405 Victory Avenue is a 211,259 square foot industrial property situated just west of Highway 101. It is approximately 2.5 miles from San Francisco International Airport (SFO) and ten miles south of downtown San Francisco. 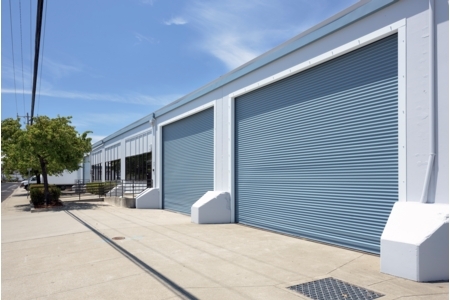 Due to its proximity to SFO this location is highly desirable for logistics and distribution companies. The property was built on a 7.26 acre site in 1958 and the building features 18' to 26' clear height. An additional advantage is the high number of dock-high loading doors relative to the overall market. There are a total of 49 dock-high loading doors all with concrete truck courts and nine grade-level loading doors. EverWest and their joint venture partner, a large Colorado based institutional investment company acquired the asset in November, 2015.